Our flexible, highly scalable and vendor independent solutions are based on open standards delivering seamless access to device data by the building manager/owner. Commission and control DALI light fixture networks directly from within Niagara. Commission and control networks of EnOcean switches, sensors and wireless transceivers from within Niagara. 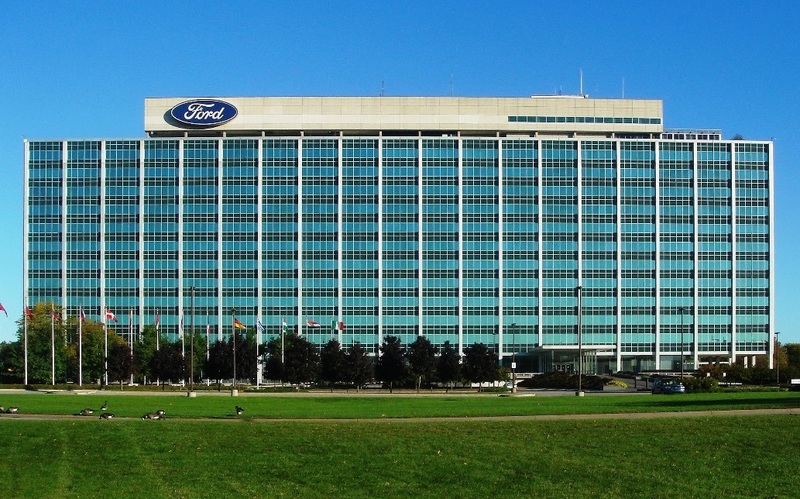 Ford Motor Company factories in the United States, Canada and Mexico are benefitting from Control Network Solutions’ (CNS) elitedali™ smart lighting control software for Tridium’s Niagara building management platform. The innovative software offers lower installation costs, energy saving capabilities and total control. Providing additional control over the factory lighting, sensors are used to monitor natural daylight, with the elitedali system adjusting accordingly to save energy. Read the Full Case Study.